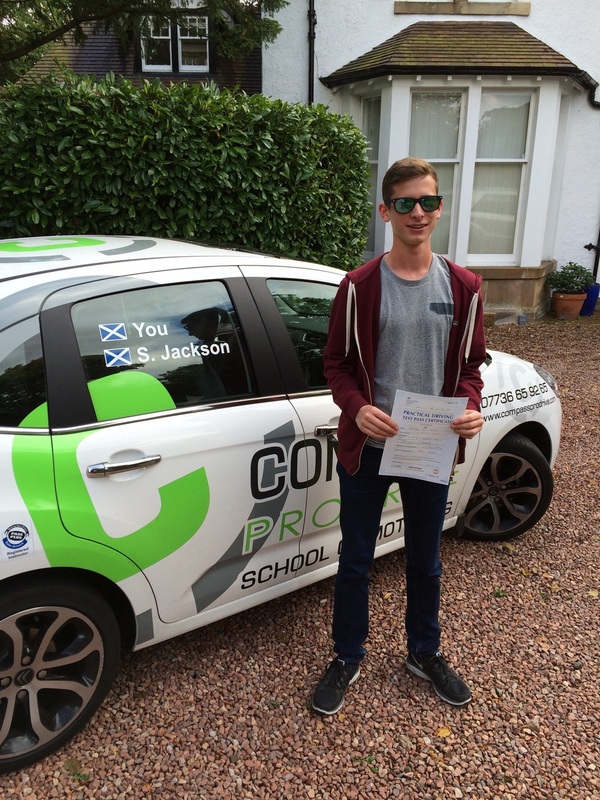 A massive congratulations to Alasdair Austin who today passed his driving test in Currie with a very good drive. Alasdair left it late to pass as he's away to London this week for university! Well done again Alasdair, well deserved and remember to stay safe out there.